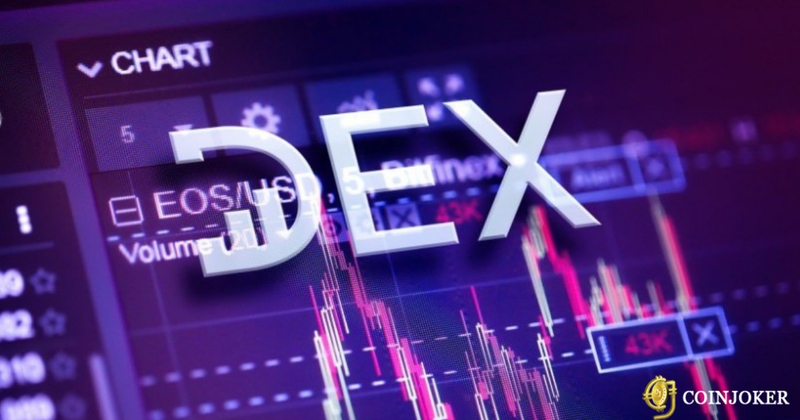 Roadmap for starting a decentralized cryptocurrency exchange In general every business plan involves analyzing, targeting, programming, financial planning etc..,, Step 1 -Before starting your exchange business, find the risk involved and know to handle it in a brilliant way. 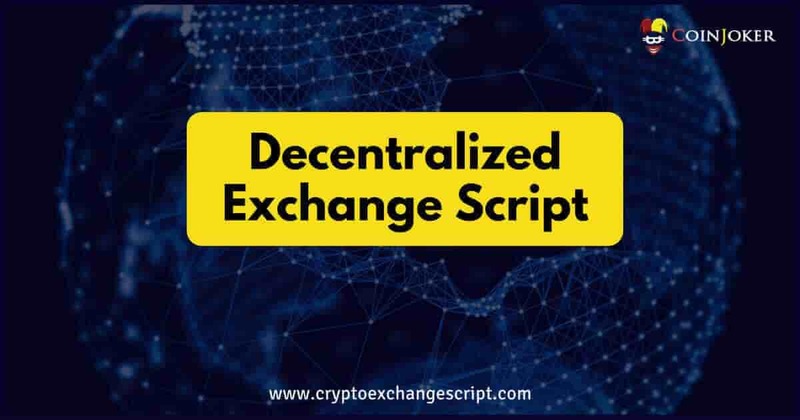 Decentralized exchange script offers Peer to Peer(P2P) exchange platform using smart contract techniques. Coinjoker provides advanced DEX script to build your DEX website.